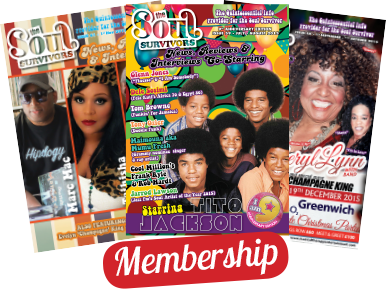 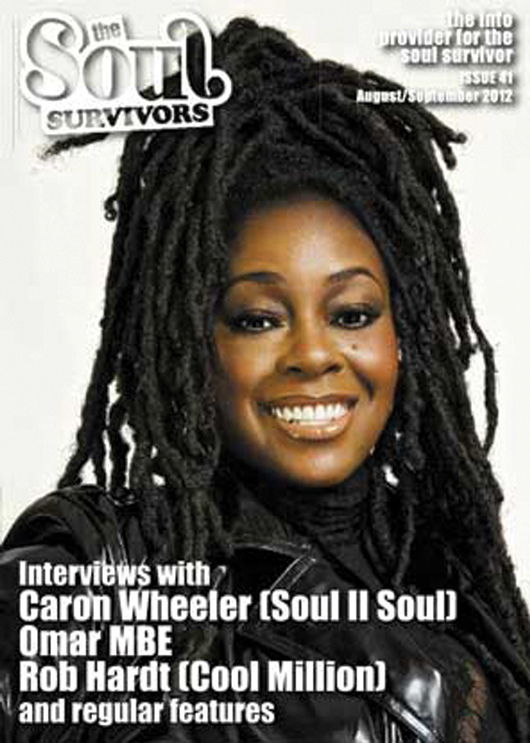 This was a special issue to celebrate Jamaica’s 50th Independence year so I decided to speak with Omar again who’d just received an MBE and Soul II Soul’s vocalist Caron Wheeler who are both British born and bred with Jamaican roots. 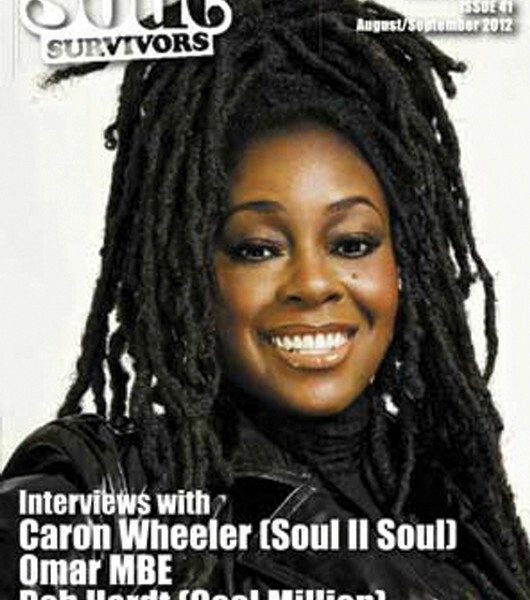 This was a special issue to celebrate Jamaica’s 50th Independence year so I decided to speak with Omar again who’d just received an MBE and Soul II Soul’s vocalist Caron Wheeler who are both British born and bred with Jamaican roots. 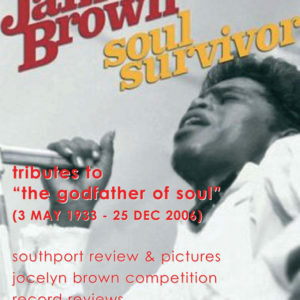 We speak again with Rob Hardt of Cool Million and say goodbye to Soul II Soul’s artistic improviser in the 1980’s and 90’s Nicolai Bean and Azymuth’s keyboardist and co founder Jose Roberto Bertrami via Far Out honcho Joe Davis.